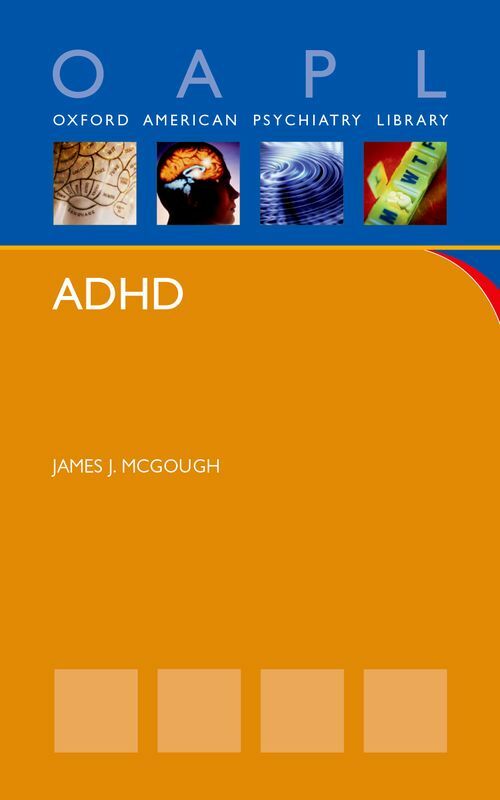 This concise paperback summarizes basic and clinical sciences relevant to our understanding of attention-deficit/hyperactivity disorder (ADHD) with a particular emphasis on history, etiology, phenomenology, neurobiology, assessment, and treatment. Written by an internationally recognized clinician, researcher, and educator, the book ideally targets the learning needs of students, residents, and early-career practitioners, but also provides an updated overview with likely appeal for more experienced clinicians. The text is organized into succinct and well-referenced chapters. Critical information is easily discerned in accompanying key points, boxes, tables, and figures. References and suggestions for further reading are handy aids for readers who wish to obtain additional information on material described. Topics of special interest include assessment, approaches to initiating ADHD medications, controversies surrounding medication use, complementary and alternative treatments, and management of ADHD with co-occurring substance abuse. Of particular note, the author utilizes a developmental perspective that recognizes how the disorders manifestations and treatment needs change over the lifespan from childhood to adulthood. The book is not intended to be an encyclopedia covering everything known about ADHD, but is an easily read user-friendly introduction that provides a solid foundation for clinical management of the disorder. Dr. James McGough is Professor of Clinical Psychiatry and Biobehavioral Sciences at the David Geffen School of Medicine at UCLA, where he directs clinical teaching programs in Attention Deficit Hyperactivity Disorder (ADHD) and the Child and Adolescent Psychopharmacology Program. He is a noted clinician, researcher, and educator with a particular emphasis on ADHD, genetics, and pediatric psychopharmacology. He has authored over 150 research publications and has lectured extensively on ADHD and other topics across the United States and internationally.